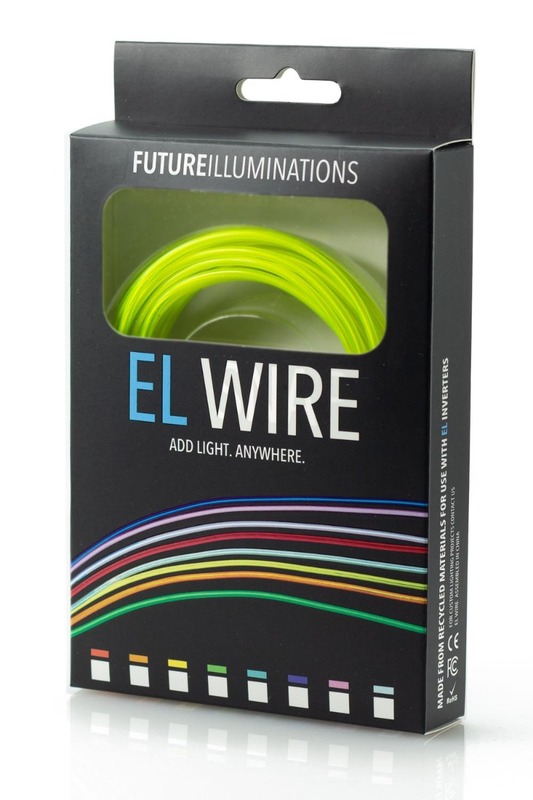 Interested in Becoming an Ellumiglow Retailer or Distributor? Retailers looking for retail friendly lighting products that are unique, creative and people love? 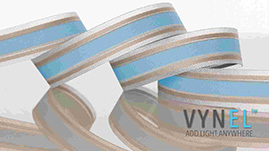 Our product catalog is full of retail friendly lights that fit many different budgets. We work with both small and big box retailers nationwide and have some of the most unique lighting products found around the world, ready in retail packaging. Our products have been tested thoroughly from our own customer base, and only the top 5% of the most popular products we make move into our retail catalog. Ellumiglow is EDI Compliant and can seamlessly integrate into retailers systems, including 810, 850, 855 and 856 EDI documents. For information on becoming a vendor for Ellumiglow, please fill out the form below and one of our retail specialists will get back to you shortly.